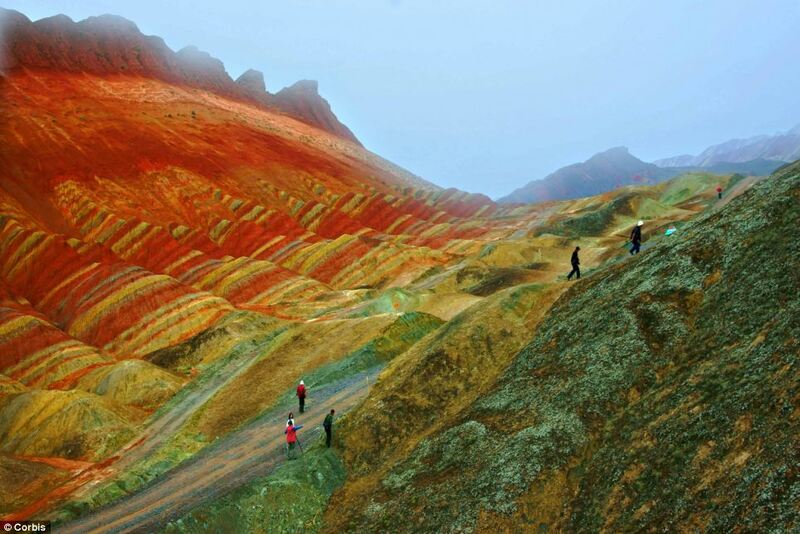 When I first ran across the Danxia landforms a couple of years ago, I did a double take. 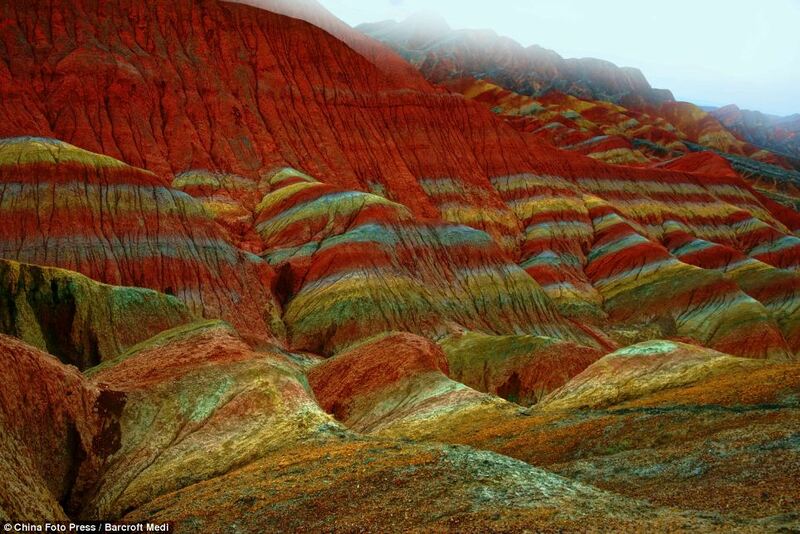 What appeared to be accomplished pastels were actually the revelations of the forces of soil and rock erosion. 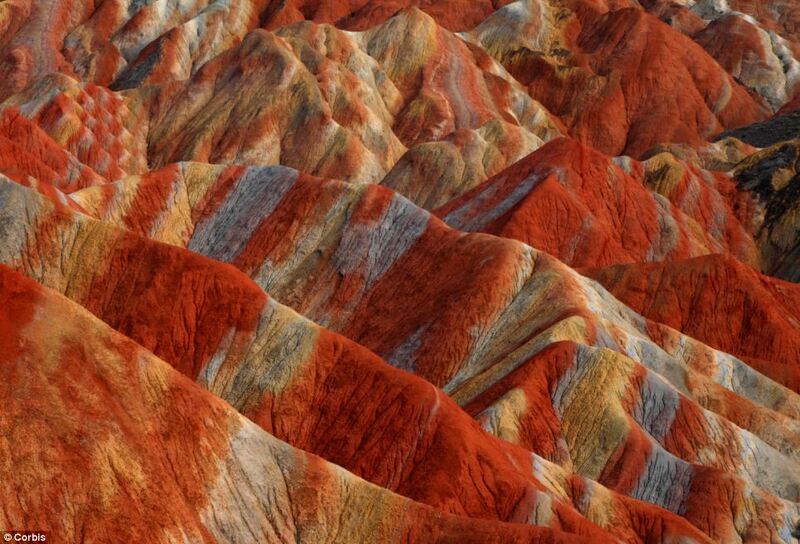 This petrographic geomorphology apparently consists of red coloured sandstones and conglomerates of the ‘Cretaceous age’. 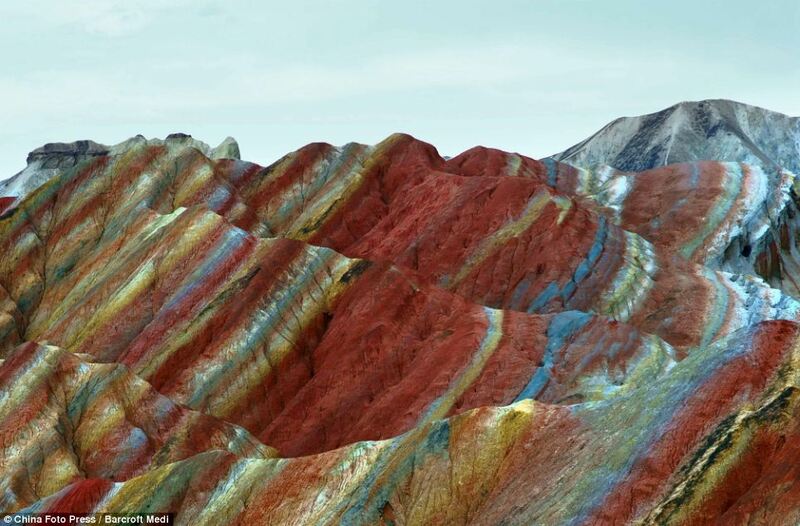 On that geological note, take a look. Quite a treat. Thank you God! If there is a single female tourist in China who doesn’t speak Chinese except the basic greetings, what difficulties would she encounter…. Is it safe for a female to travel alone? Are Asian tourists treated differently from Westerners? 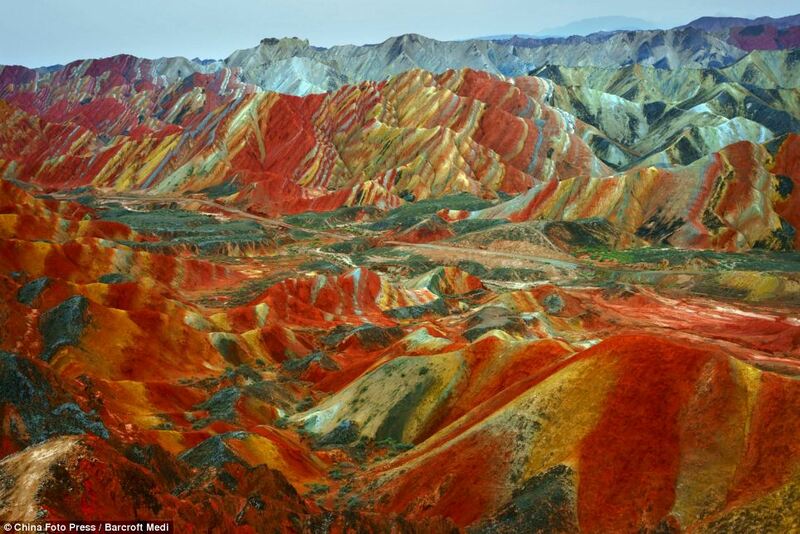 I am very keen on gong to see the Danxia landforms among other sights. Anyone…?? 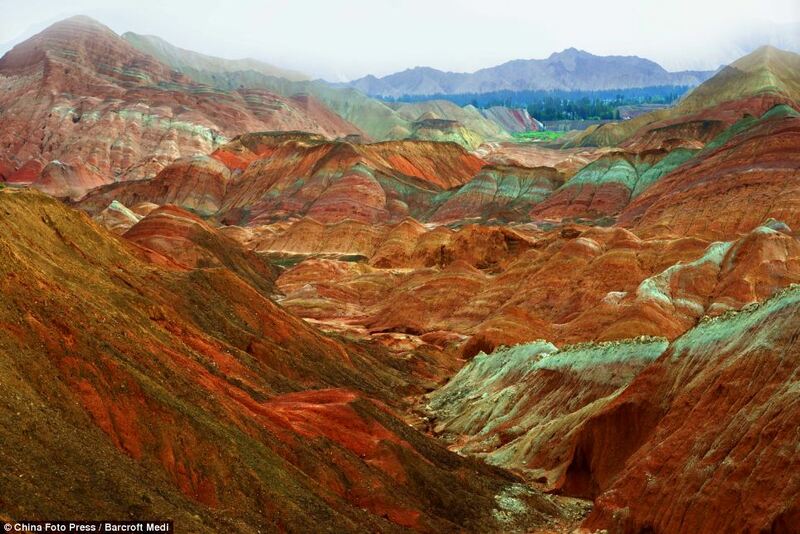 Amazing scapes – will be very colorful to live there! the beauty of the world around us……and we r hell bent onn destroying all of it..shame on us. Super duper landscapes. I mean, wow. First time I am not worried about deforestation..yeah. These pics make me feel the presence of the Good Lord, what beauty. Its almost like a psychedelic dream!